Experts offer tips for parents on building girls' confidence in math. Many people will recognize what Bonfert-Taylor calls “damaging myths” that adults perpetuate when they call themselves bad at math: “math is inherently hard, only geniuses understand it, we never liked math in the first place and nobody needs math anyway.” And while well-meaning adults may think they’re encouraging kids by sharing their own math fears, research has shown the opposite — "Anxiety over mathematics has been recognized as a grade killer." 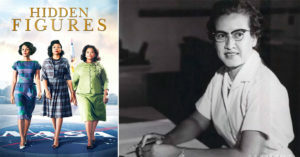 Research has found that the problem is particularly significant for girls, who “are especially affected when a teacher publicly announces math hatred before she picks up the chalk.” Moreover, as Bonfert-Taylor explains in a Washington Post article: "A study published in the Proceedings of the National Academy of Sciences reported that female — but not male — mathematical achievement was diminished in response to a female teacher’s mathematical anxiety. The effect was correlated: the higher a teacher’s anxiety, the lower the scores." Parents' anxiety about math can have a similar effect on kids' achievement and their attitude toward the subject. According to Bonfert-Taylor, "children who received math homework help from mathematically fearful parents showed weaker math achievements than their peers, which in turn resulted in increased math anxiety for the children themselves." New research on math anxiety confirms that these parents unintentionally teach kids to expect that math will be beyond their capabilities. As Sian Beilock, a cognitive scientist and president of Barnard College, explains in an NPR piece, "A parent might say, 'oh I'm not a math person, it's okay if you're not good at math either'... [which] can send a signal to kids about whether they can succeed." Fortunately, Beilock's research has found a surprisingly easy way for parents to stop passing on math anxiety and build their children's math confidence — and it doesn't require overcoming their own fear of the subject. For the study, researchers gave Chicago-area families an iPad filled with math-themed stories for parents and children to read together. 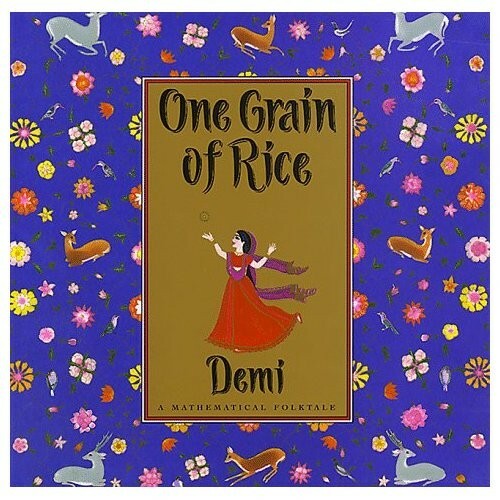 From first to third grade — the years when children tend to solidify their fear of math — the families read stories that included fun math facts, like the size of the world's largest cupcake or information about walking frogs, and then kids would answer simple questions about the content. By the end of the first year, parents didn't feel more confident in their own abilities with math, but they did feel more confident in their kids' math potential — and equally importantly, they valued math skills more. 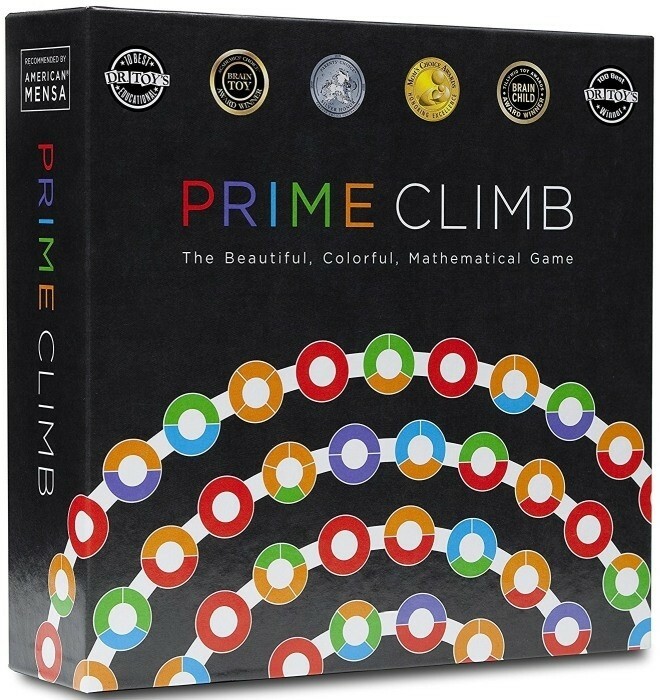 This had a direct effect on their children's achievement: when the kids' math skills were tested at the end of the study, children of math-anxious parents who had participated in the program performed just as well as the kids of math-confident parents. The ten flower friends in this book wish that they could fly — and a passing fairy, despite being puzzled by their request, agrees to transform them one at a time. As each flower becomes a butterfly and soars into the sky, though, there is always a total of ten! And when the flowers miss their old selves, and realize that they like themselves as they were, they count back down until all ten are flowers again. 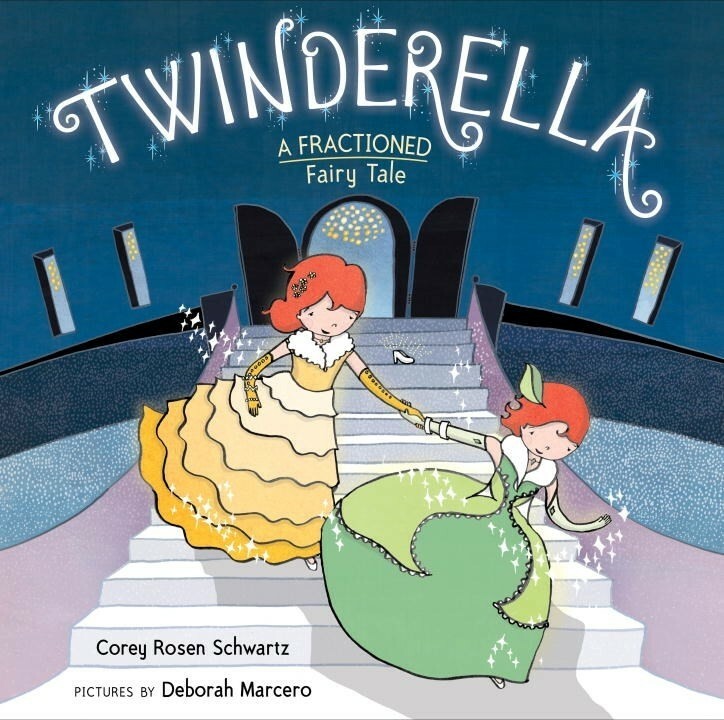 This clever picture book teaches the essential math skill of grouping numbers to ten, while also celebrating self-acceptance! 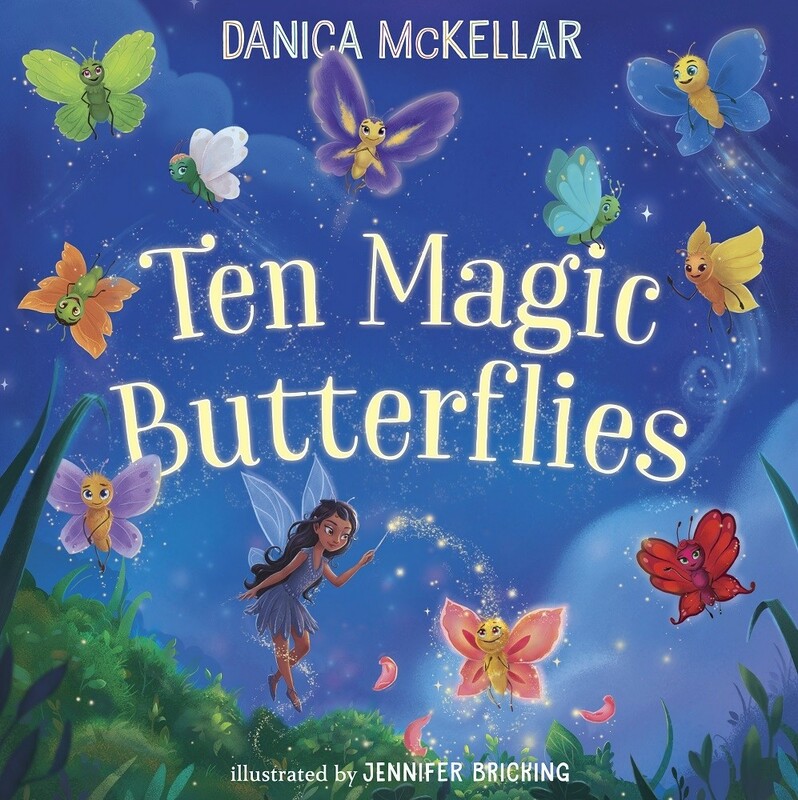 Math whiz Danica McKellar is also the author of two more math-themed picture books, Goodnight, Numbers and Bathtime Mathtime, and math books aimed at elementary learners and middle school girls. 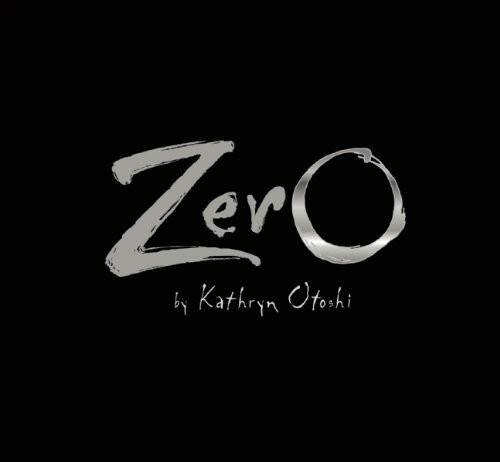 Zero is just a big, round nothing — all the other numbers have value, but she doesn't add anything to the equation. So she tries to stretch and bend and twist herself into a number that counts, without success. Then, one day, Zero realizes that she has incredible power: with her, 1 becomes 10, then 100, then 1000! Soon all the numbers are combining instead of adding, and discovering that Zero help other numbers "count even more." In addition to introducing math concepts, there's a subtle body-positive message in this book that parents will love. 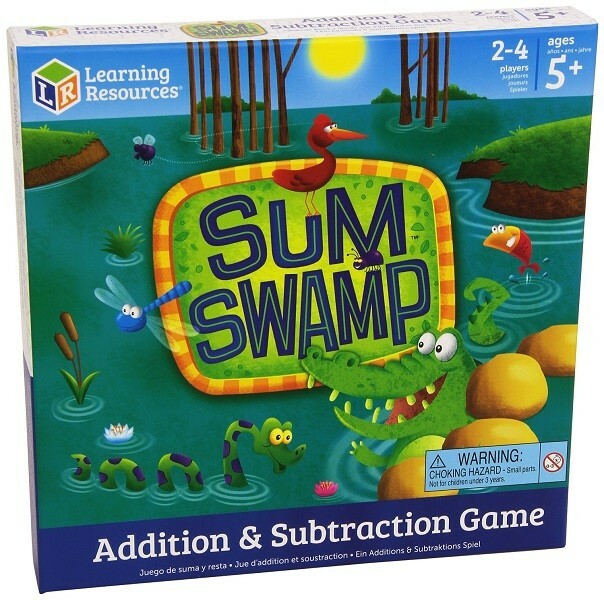 Math becomes an adventure with this addition and subtraction game that takes kids on a journey through Sum Swamp! They'll make their way over the hilarious pitfalls of the swamp, including the crocodile shortcut and the endless loop. The only way to escape the mire is to add and subtract the numbers on the dice. 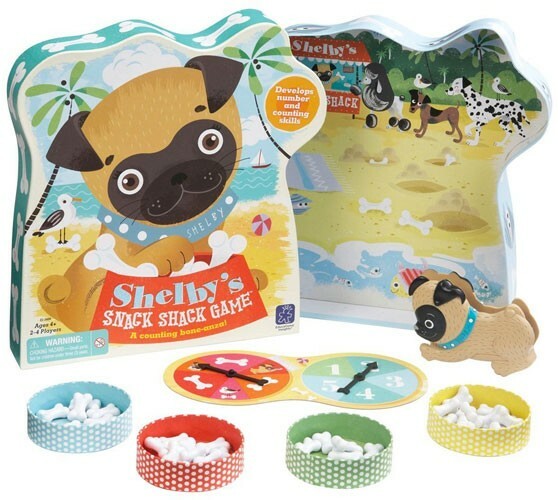 Two to four players can enjoy this game; for younger kids, it will sharpen beginning math skills, but older kids will play for the fun! One day at school, this girl's teacher says, "You know, you can think of almost everything as a math problem" — and the next day, when she wakes up, everything is! She has ten things to do and thirty minutes before the bus arrives... is there enough time? How many pints are in a gallon? Then the problems become a little wackier: does tunafish + tunafish = fournafish? How many M&Ms would it take to measure the length of the Mississippi River? It turns out that this Math Curse can actually be pretty funny! 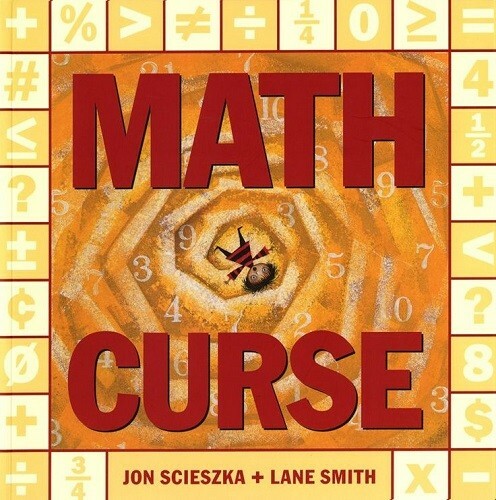 For any child who's considered word problems to be the bane of their existence, this book will show them the light side of math — and prove the point that math really is everywhere. 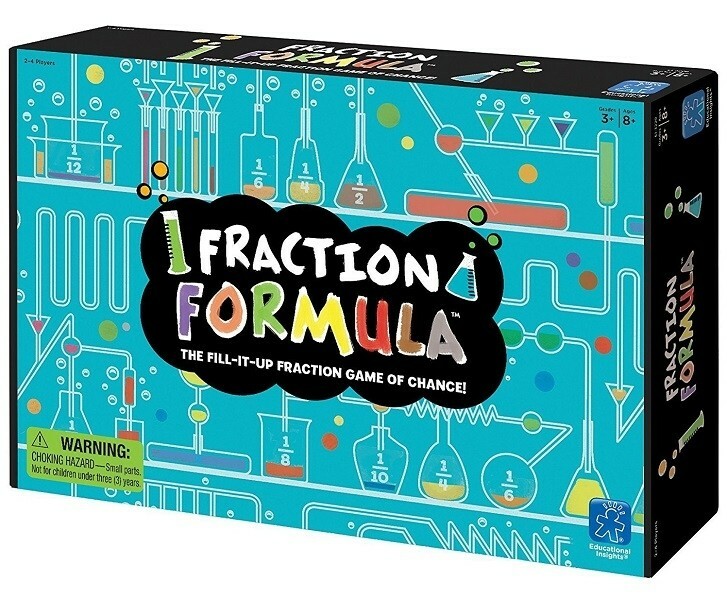 It's a race to the number one with this 2- to 4-player fraction game! Draw a card and find the corresponding fizzy fraction tile. Drop the tile into your cylinder. "Hold" if you think you're as close to one as you'll get without going over or draw another card if you think you can get closer by adding another fraction tile. The player who gets closest to 1 wins the round. 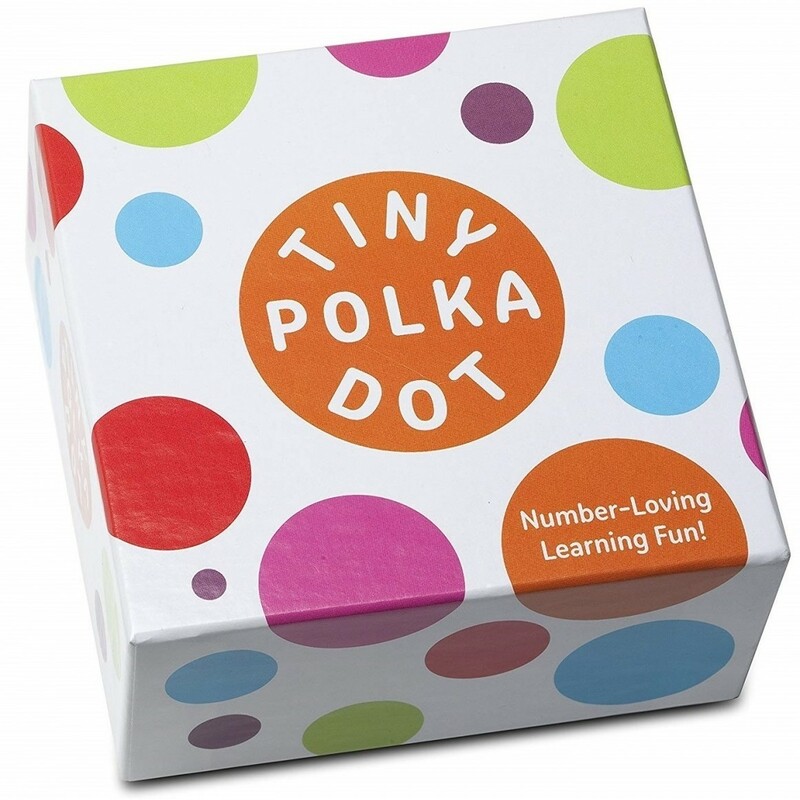 The included multilingual guide also includes instructions for using the game pieces as a fraction math manipulative.